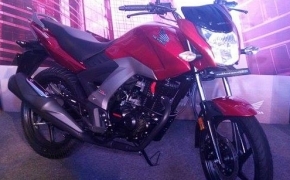 Honda has updated age old Unicorn as CB Unicorn 160. 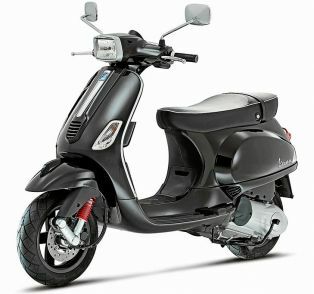 The bike has still remained with the conservative styling but with added features like all digital meter console and CBS. 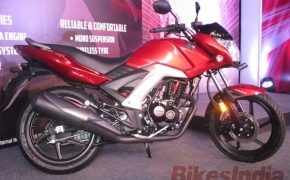 Honda has plonked new Long Stroke 160cc engine in the bike with best in class Torque figures. 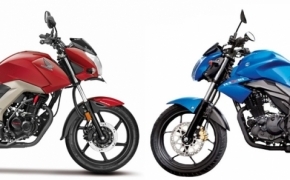 If you are confused between Honda CB Unicorn 160 and Suzuki Gixxer, we are always there to help you, as previously we have done Test Ride Review of Both Unicorn 160 and Suzuki Gixxer. 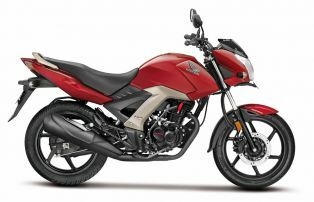 Finally it looks like the 150cc motorcycle class is moving a step further and moving ahead in terms of getting better and better, to compete with this, Honda has now come up with a new motorcycle, the Honda CB Unicorn 160. 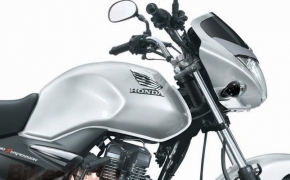 Honda has finally updated the age old Unicorn with new 162.71cc engine and few modern features like all digital meter console and Combi Brakes System (CBS). 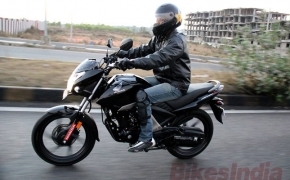 However it is proved to be pure Unicorn updation rather than an all new 160cc bike as it was expected from Honda. But even an Unicorn updation is considered as soul consoling as it was due for a long time.